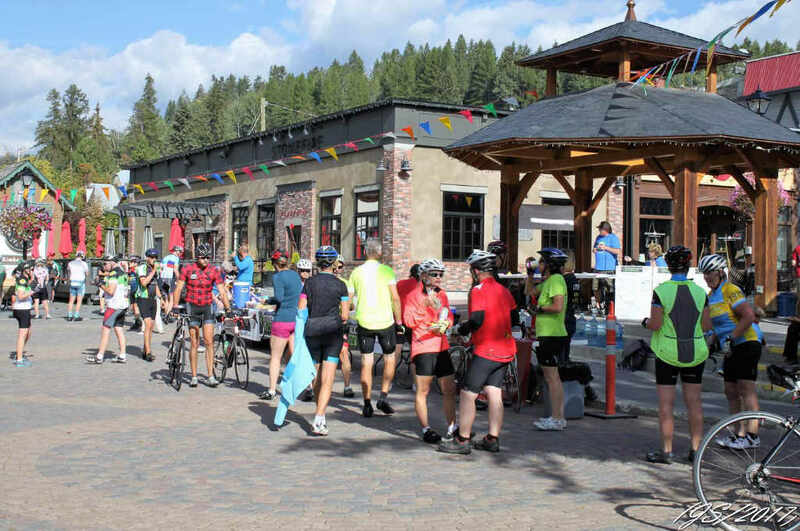 A world class, fun and friendly cycling challenge for all ages and abilities! while crossing three spectacular rivers. 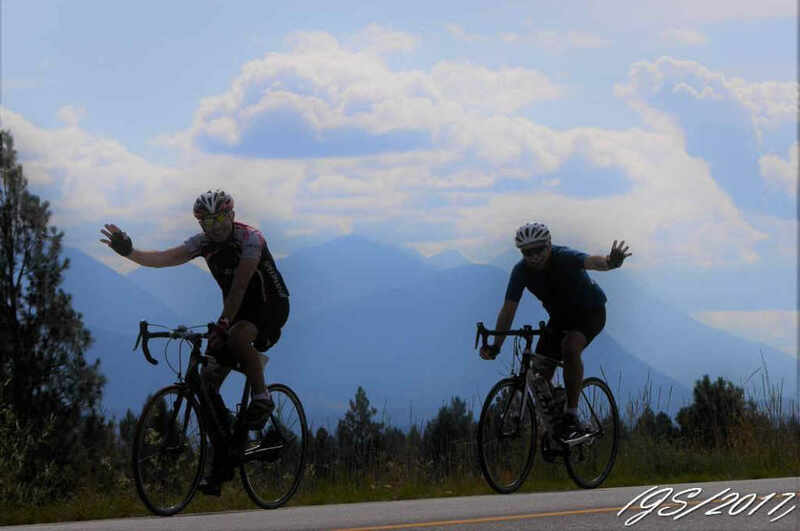 "The Kootenay Rockies Gran Fondo is a crown jewel on the Canadian Gran Fondo circuit. Without a doubt, it is bucket list worthy. " 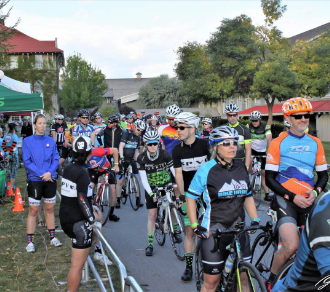 Experience the most incredible, fun and friendly Fondo in North America! 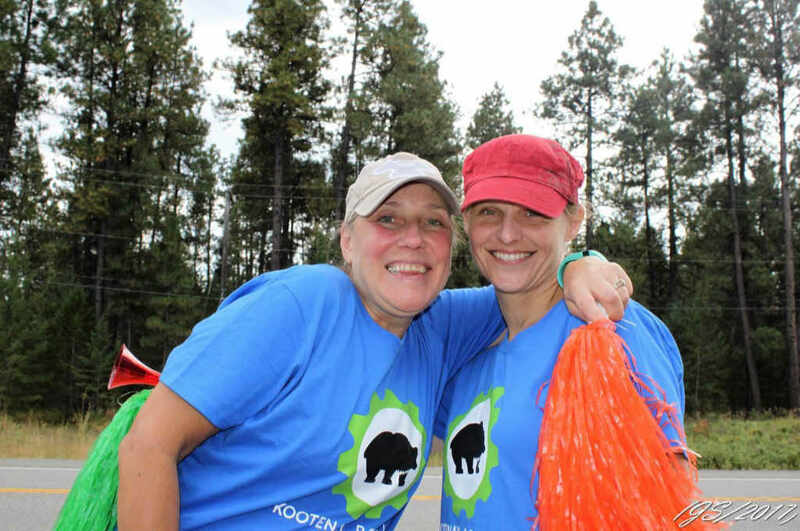 Become one of the proud businesses that support healthy, active living and community service projects. 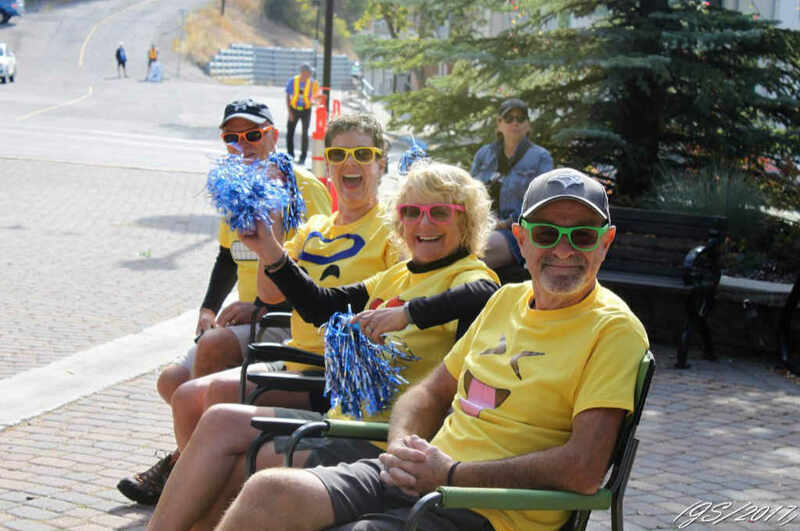 Volunteers will have a great time experiencing camaraderie and pure excitement of a World Class Event. 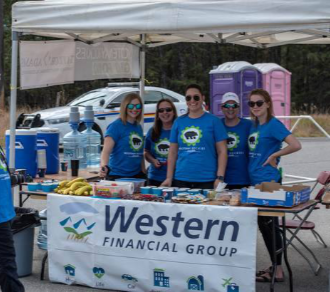 A huge thank you to the sponsors, organizers and communities for an excellent inaugural Kootenay Rockies Gran Fondo experience last Sunday. Most places can put on an "event" but your unique location and community spirit allows for an event, in a "world class" setting with the full support of the hosting communities. The paved Rails to Trails portion, with the bridge over the river, is a tremendous asset to have in your area. 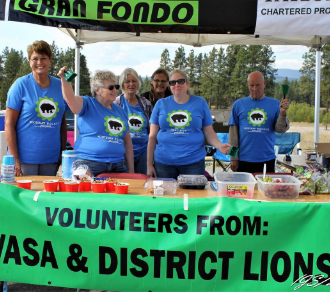 The organization was impeccable and the aid stations, road crossing patrols,after ride buffet, live music and swag bag were all "over the top". It was great to see locals parked along the route offering encouragement to the riders. 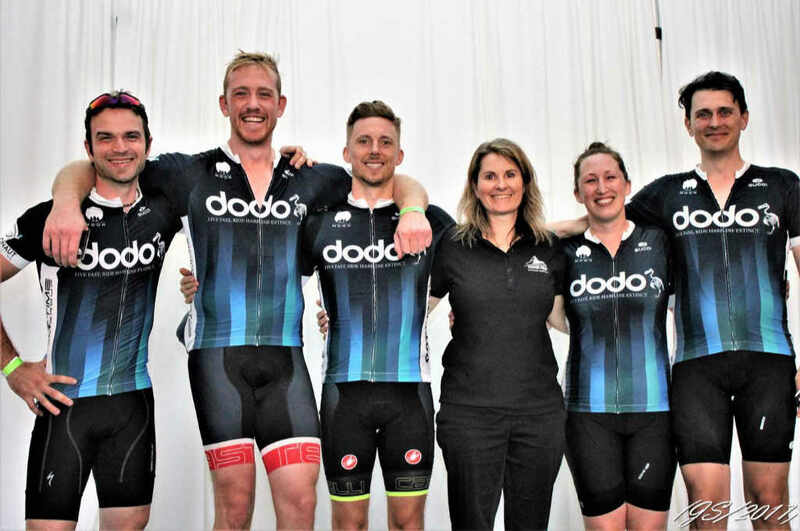 There was definitely some serious thought put into this event to facilitate 3 different ride lengths which all finished at the same starting point, thus eliminating the stress full logistics involved for the riders, volunteers and spectators when the start and finish are different geographical points. The "ultimate" was the downhill finish; it made me feel like a kid again. The bar has been set and I’m looking forward to next year. 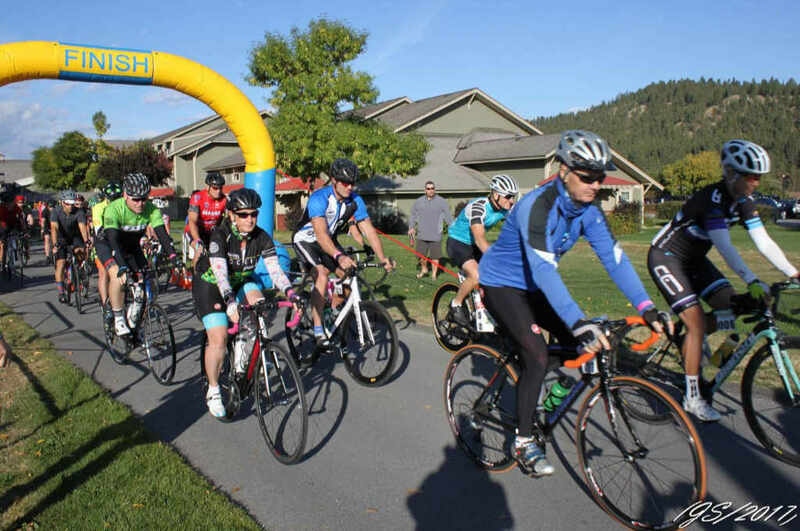 This first-ever Gran Fondo was a fun and well-organized participation event. Thank you to the Sunrise Rotary Club, the other service clubs, and the many volunteers for a job well done.We are planning already to register for KRGF-2014. I just want to say thank you for organizing such a great event! It was awesome, lots of people, great course and overall a great ride! Thank you for all your hardwork can’t wait until next year! Thank-you organizers volunteers, sponsors, people on the road!! Special thanks to Russell for helping me change my tire twice!! Best organized event I have ever been in! 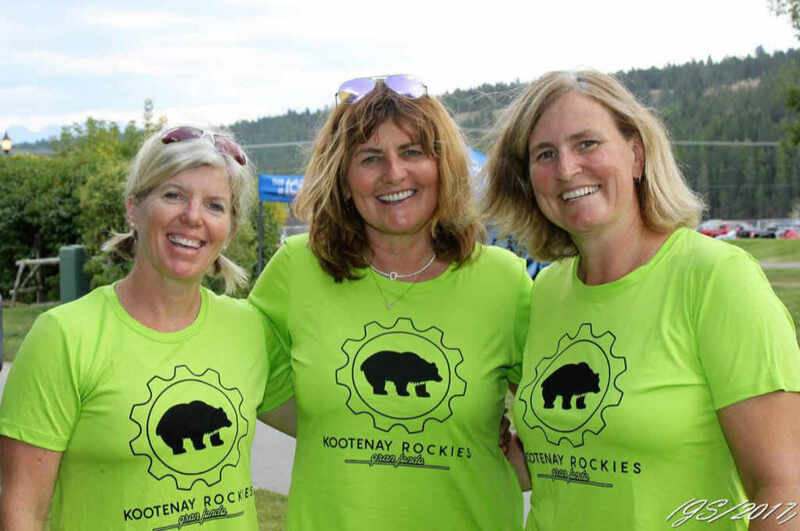 Our second Kootenay Fondo (we were here the 1st year), it just keeps getting better and better. Course was very well marked, with lots of volunteers. Coming into the first aid station in Kimberly was amazing. Thanks to all the volunteers who swept as well (shoulder was in great shape). Great job all round! Love the size, very well run but not as intimidating as the bigger ones. Also attended the kids Fondo, great fun for the younger riders. Well organized, super aid stations and wonderful and supportive volunteers.A Perfect day, an awesome event, I'll be back for sure. Absolutely amazing event, well run, excellent organization. I spoke to one rider from Calgary who has ridden a number of Fondos who said there is a "great vibe". I would highly recommend this race for all levels of cycling. Myself and the 3 other riders that came together from BC are all going to try and come back. Great people and lots of fun. 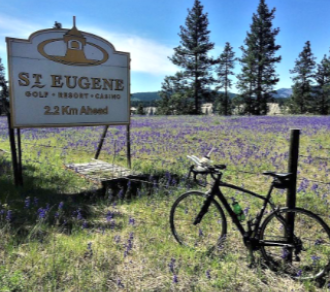 John Woodsen is a former faux pro racer enjoying life as a geriatric cyclist in search of great bucket list rides to keep him in shape and out of trouble - well, at least in shape. Well organized. Great planning sending the 3 groups of at 15 minute intervals. Volunteers were awesome and great at controlling traffic. Snacks were good. Great to have the Fort Steel hill with a blocked lane for the riders. Riding the rails to trail for 30 km into Kimberly , awesome , the roads and shoulders all great. We have to do something about those headwinds riding back onto St Eugene though! Great day and ride thank you. 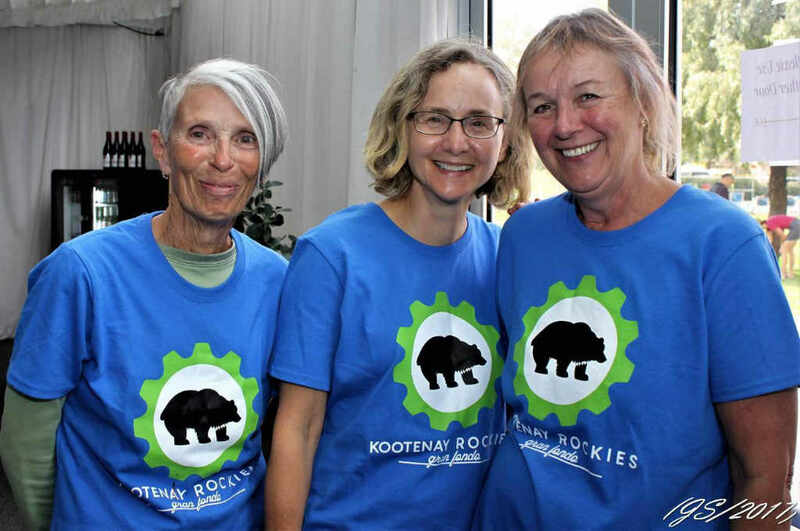 This is the second year I have participated in the Kootenay Rockies Gran Fondo and once again it was vibrant, well organized,delicious good and atmosphere, with many, many volunteers. THANK YOU. I really enjoyed this years Fondo. Just about everything was excellent. A big thank you to the volunteers and organizers. Post ride buffet was super, best ever. Great ride - thank you! Lots of very friendly volunteers, an affordable, non-intimidating ride with the proceeds going to a great cause. Well done. Super well organized ride. Aid Stations well located. You are the best event I have attended without question. 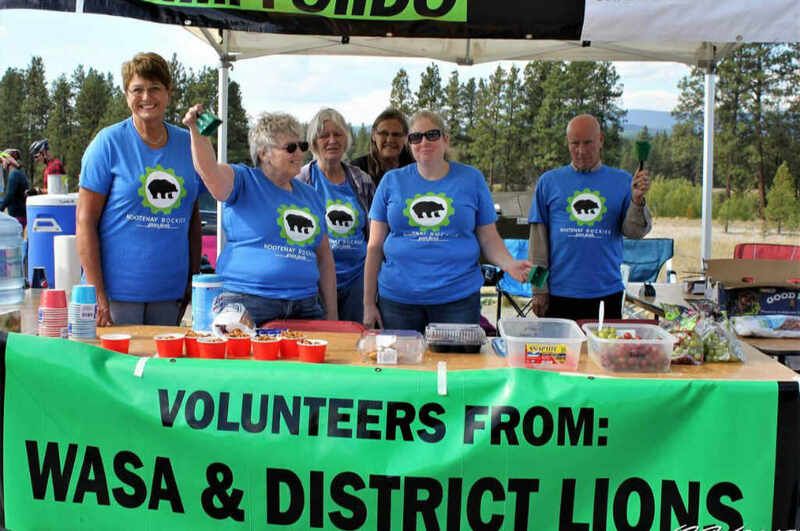 I love the fact that the volunteers are either service groups, or other groups raising money for their passion. It shows. We love your event and will be back. I’ve competed in sports events since I was a kid and this by far was the most fun, and best organized event I have ever participated in. 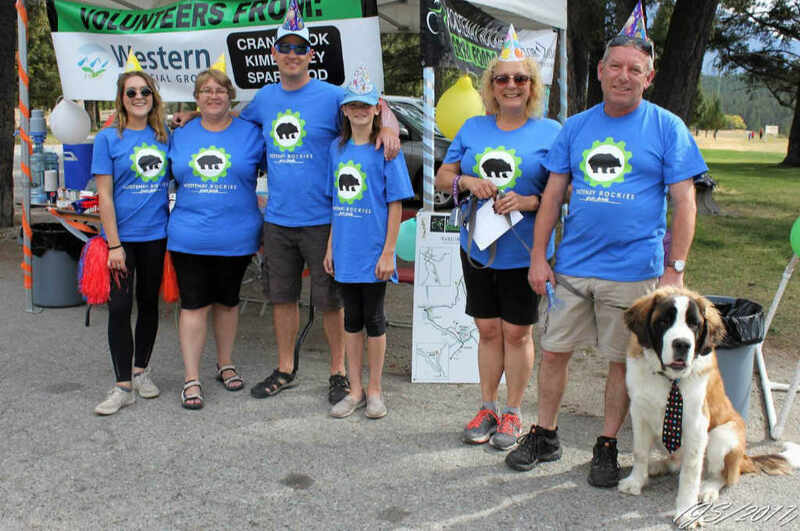 The communities of Cranbrook and Kimberly should be proud of the TOP NOTCH QUALITY volunteers who made the "KRGF" so enjoyable. The venue and everything was absolutely outstanding!!!! Can't wait till next year!! Thank you!!! Thank you for your quality organization and attention to the priorities to give this inaugural GF a good start.